2017 Chevrolet Silverado 3500HD Work Truck RWD 2D Standard Cab Summit WhiteKnapheide Dump Body, Silverado 3500HD Work Truck, 2D Standard Cab, Duramax … 6.6L V8 Turbodiesel, Allison 1000 6-Speed Automatic, RWD, Summit White, Dark Ash Vinyl, ABS brakes, Electronic Stability Control, Traction control.Parks Chevrolet Commercial Division is excited to introduce our brand new website found at www.CarolinaWorkTrucks.com! With over 200 years of combined experience on our expanding Commercial Team, we are confident that we have the inventory, the price and the professional service to fit your business needs. Your time is valuable, we will come to you! We Deliver! 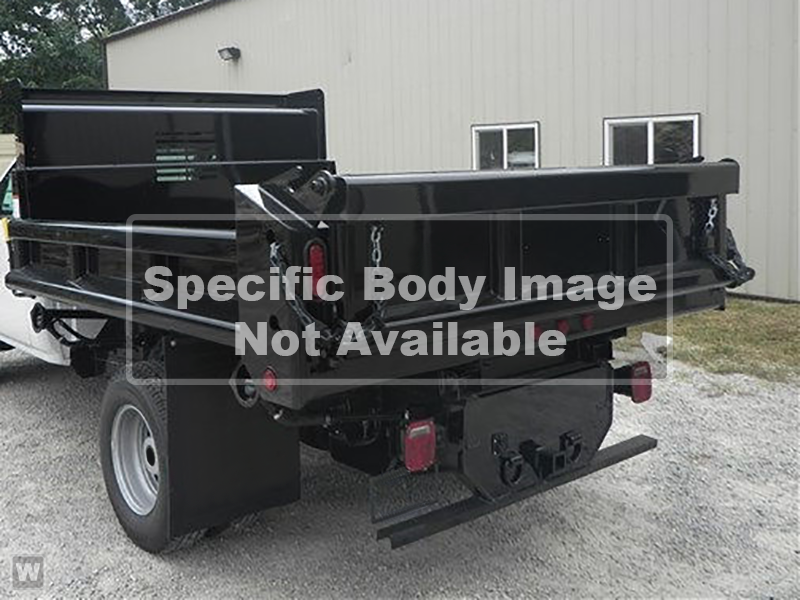 Contact us by e-mail at blee@parkschevrolet.com or call us at (336) 310-1769 for information on this or any of our many work-ready vehicles, vans, pickups, dump or flatbed trucks and many speciality bodies. We'll come to you! Contact Parks Chevrolet - Kernersville for more info.